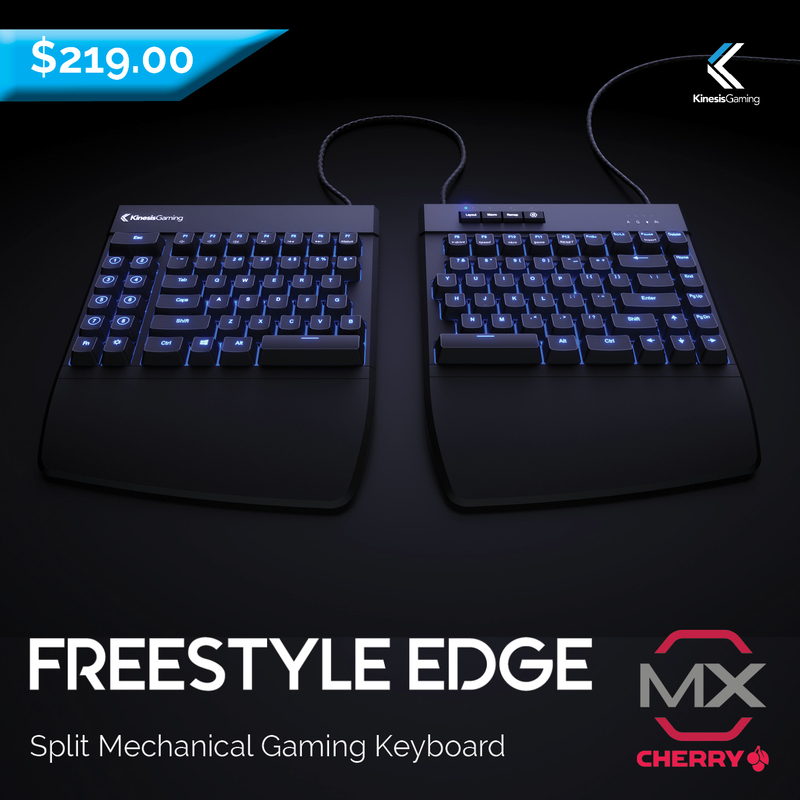 Our XL Desk Mat is extra large and extra thick, making it the ultimate companion for the Freestyle Edge split keyboard. 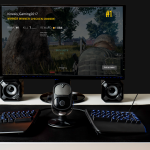 Measuring in at a whopping 800 mm by 400mm, this cushioned desk mat gives you enough room to split the Edge key modules up to 16″ to make room for your mouse, stream mic, joystick, tablet, and any other peripherals you need close at hand. 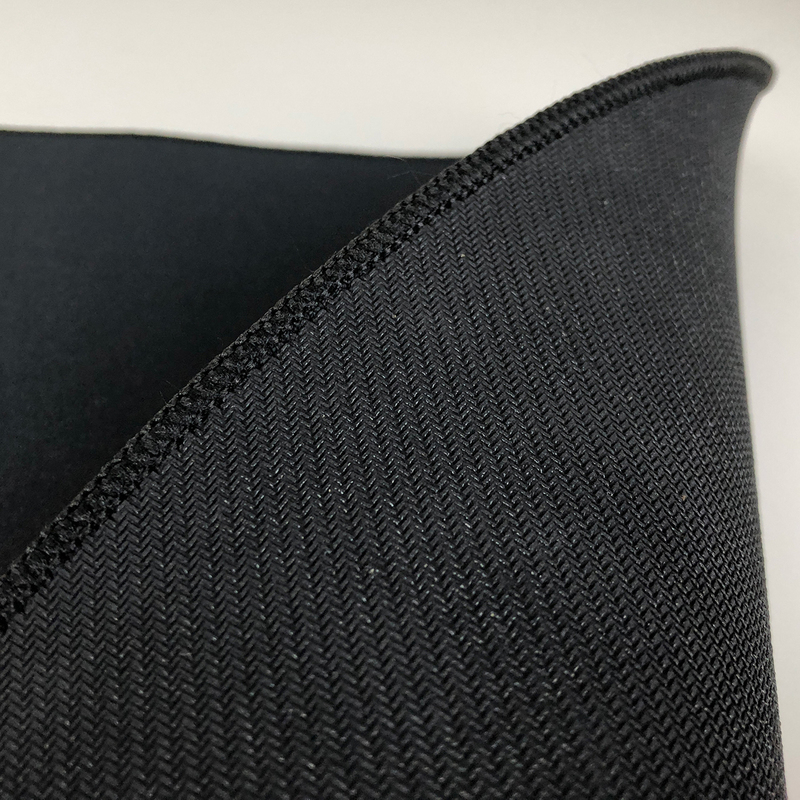 Push the right module out of the way and you’ll have a 22″ x 12″ space for mousing, perfect for low DPI flick-shots and 180’s. 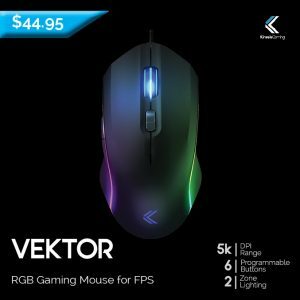 No matter how you configure the Edge, you’ll have amazing mouse performance on this fast-glide surface optimized for both optical and laser sensors. 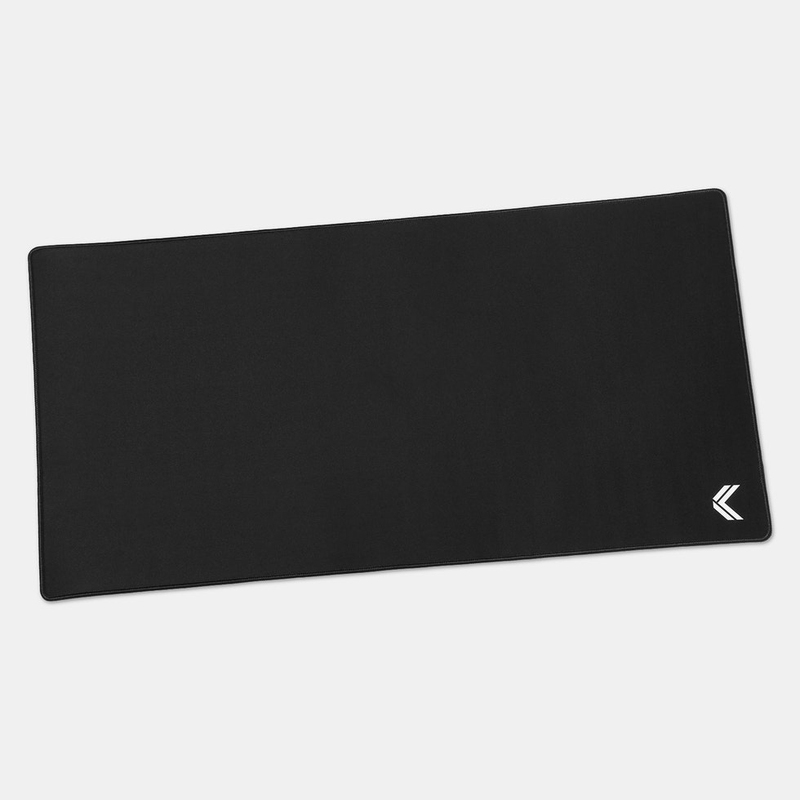 And thanks to it its extra thick 4mm cushion, resting your hands on it feels great. Don’t have a Freestyle Edge, that’s okay! 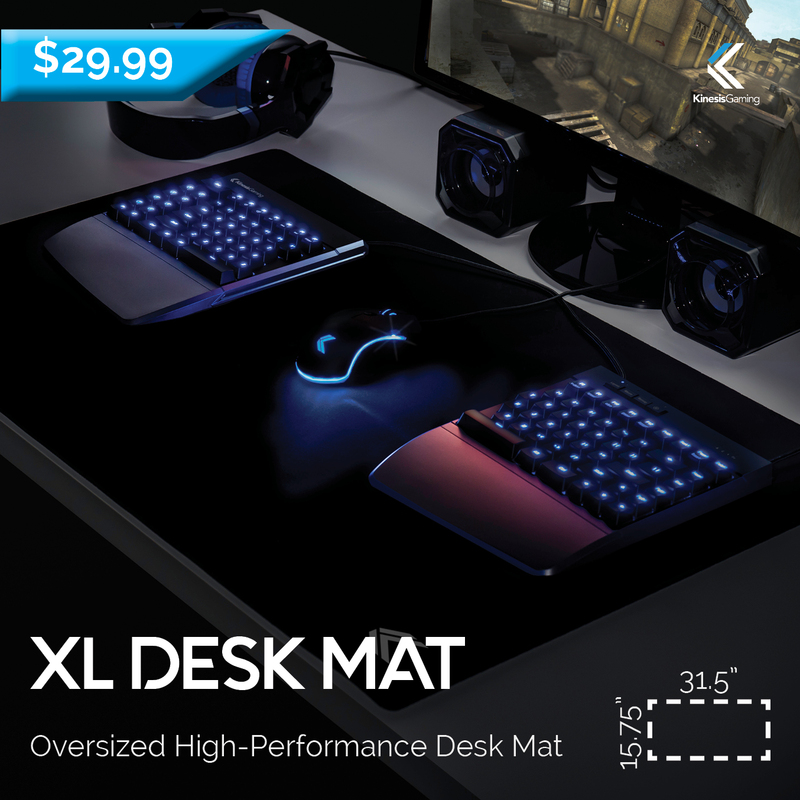 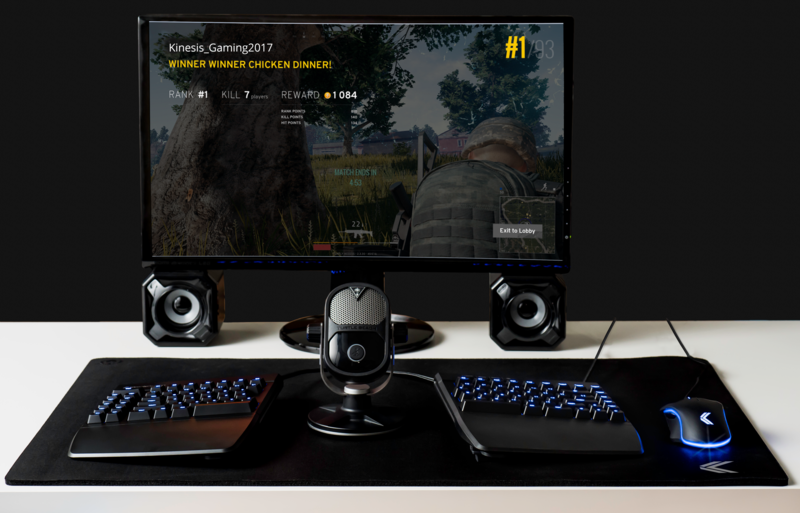 The XL Desk Mat works great with any keyboard and mouse combination.